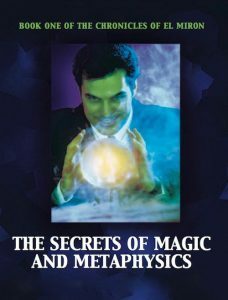 After over 45 years of researching, channelling, and teaching metaphysical concepts and techniques, the College of Esoteric Education is proud to present the results of its research which are currently being published and will only be available to members of the Sirian Mystery School. 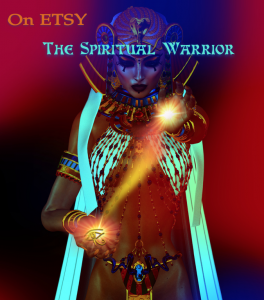 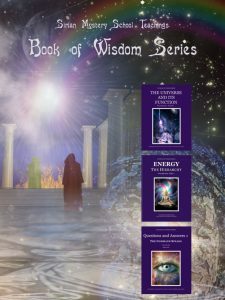 This information has been compiled and edited to enable the reader to gain a deeper understanding of both the terminology and the deep metaphysical concepts explored within its research facilities. 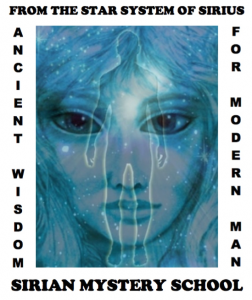 To become one of the select few who will have access to these in-depth research papers contact us through this page and become a member of the Sirian Mystery school.